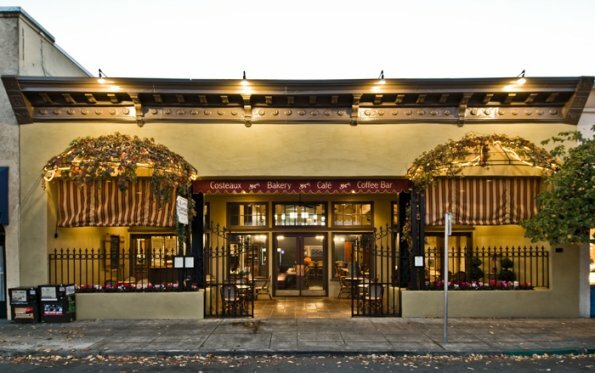 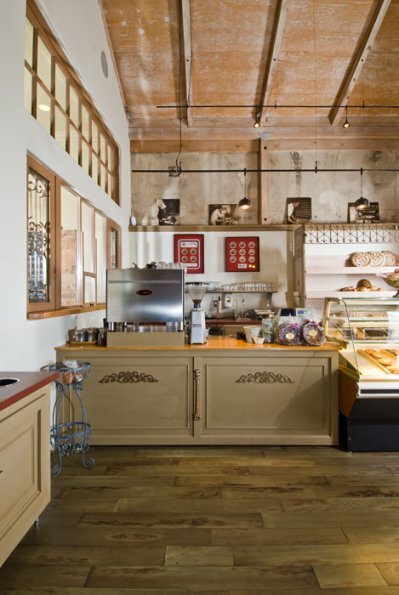 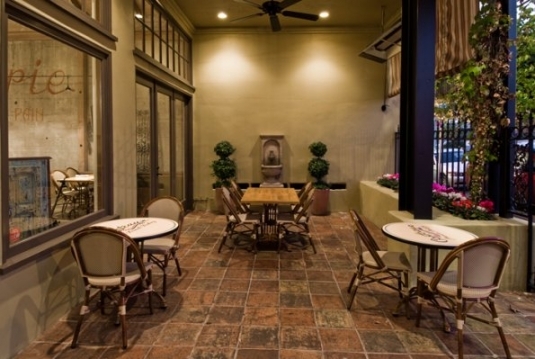 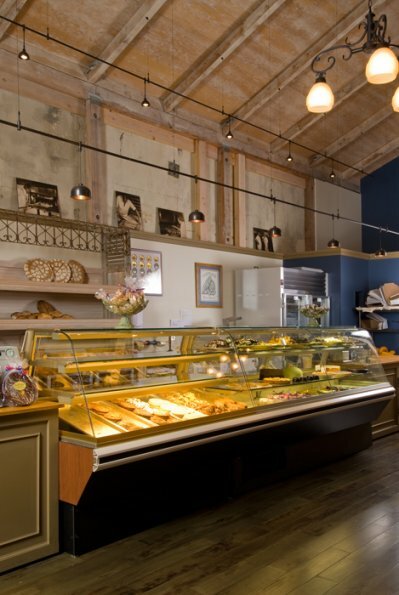 Adding the “French” to Costeaux French Bakery was the goal for SEHD. 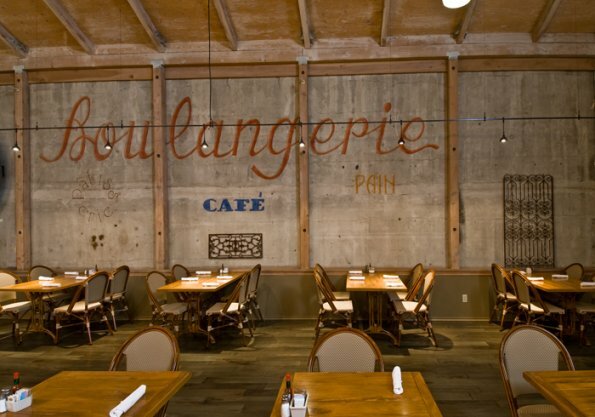 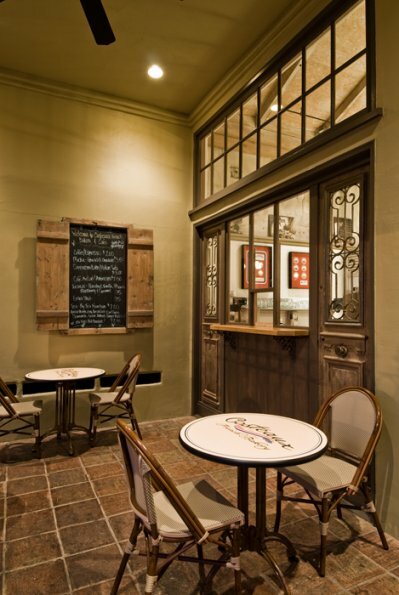 Building a new kitchen, cake room and dining room to the existing retail bakery space gave us the opportunity to incorporate a true French feel to the site. 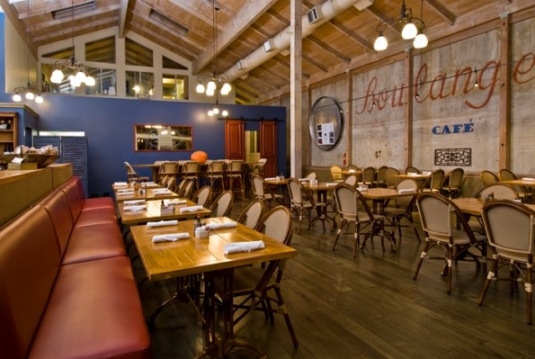 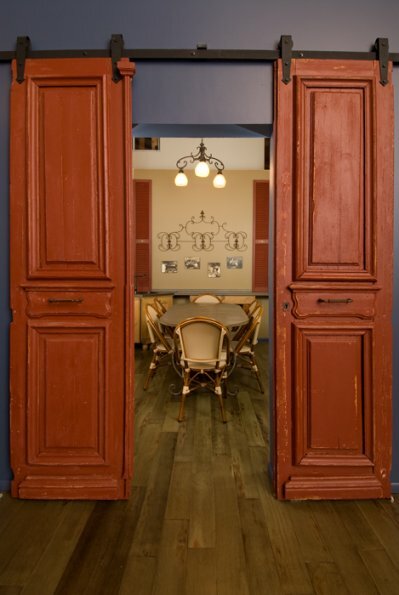 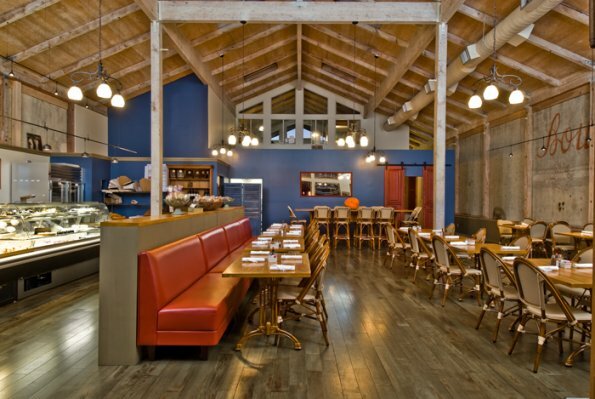 Adding antique French doors and iron work, using vivid colors, fabricating french plank retail counters and tables, adding striped canvas awnings gave the space a completely new look and feel.